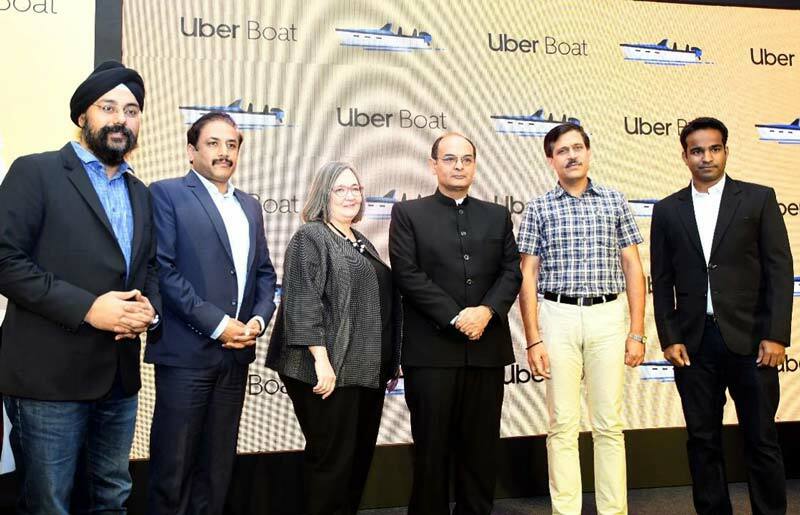 Uber today announced a pilot launch of UberBOAT service in Mumbai in partnership with Maharashtra Maritime Board. Using this service, the people of Mumbai can request a speedboat through the Uber App. The on-demand service will provide transportation from three of the city’s popular coastal routes namely Gateway of India, Elephanta Islands, and Mandwa Jetty via speedboats. Starting 1st February 2019 riders can access two variants of UberBOAT based on seating capacity – UberBOAT for 6-8 people and UberBOAT XL for 10 or above people. All UberBOAT rides will be equipped with best in class safety features including Lifejackets, Emergency contact details, Printed collaterals along with a manual that highlights safety instructions. The rides are available at ₹5,700 for UberBOAT and ₹9,500 for BOAT XL for all the active routes.